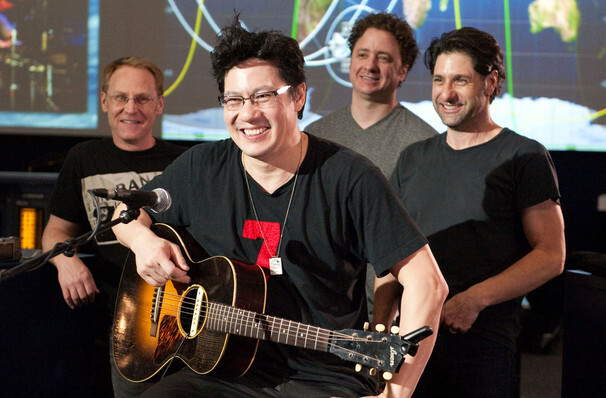 Big Head Todd and the Monsters tour their eleventh studio album, New World Arisin'. Why See Big Head Todd and the Monsters? Colorado band Big Head Todd and the Monsters, are hitting the road and touring the US in support of their eleventh studio album, New World Arisin'. Expect to hear tracks, 'Glow', 'Detonator' and the hit single 'Damaged One', along with many more off the album! Mohr explained how the songs from the album were written over a twenty-year period. Some songs fell into place immediately whereas others took years to materialize. Big Head Todd and the Monsters is a rock band formed in Colorado. They have released many albums including the album 'Sister Sweetly' released in 1993 which has gone platinum. The band plays a fast paced rock which will have you dancing all the way to the store to get your hands on everything you can on the band. Sound good to you? 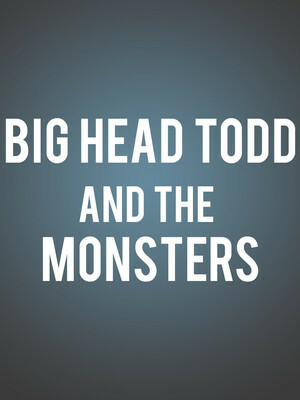 Share this page on social media and let your friends know about Big Head Todd and the Monsters at The Ritz.